OMG Posters! 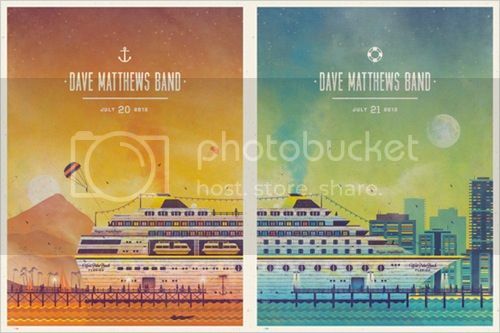 » Archive Dave Matthews Band Posters and "Lightning Bugs" Art Print by DKNG (Onsale Info) - OMG Posters! The work coming out of DKNG is incredibly consistent lately. 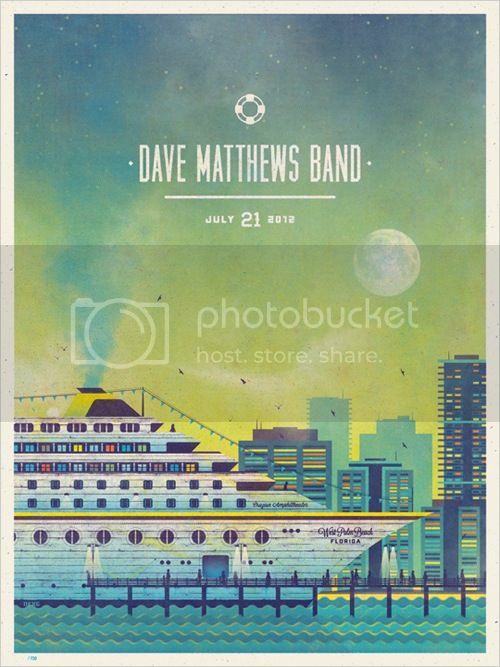 Their Dave Matthews Band posters are 18″ x 24″ screenprints, have editions of 730 (much less online), and will cost $50 each. They go up today (Friday, July 27th) at a random time. Visit DKNGStudios.com. 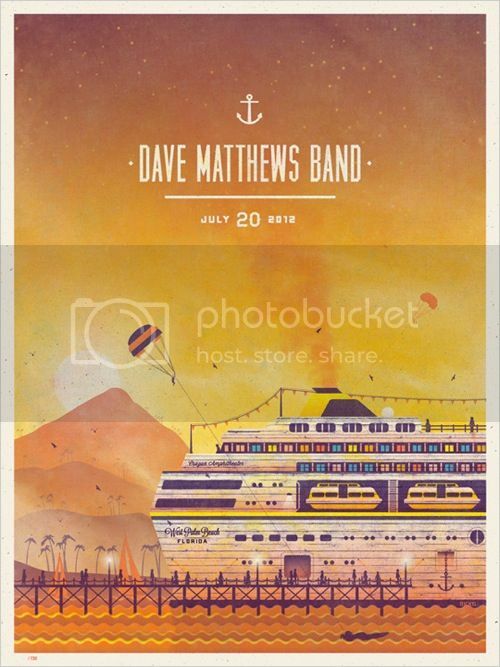 They also have a beautiful new art print available now. 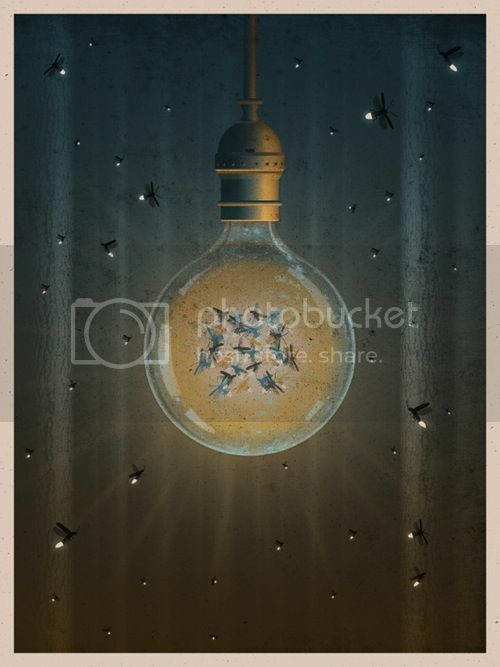 “Lightning Bugs” is an 18″ x 24″ screenprint, has an edition of 200, and costs $50. Again, DKNGStudios.com. I do to, these guys are freakin rad.